Masses of orange/yellow blooms blushed with tones of peach and glossy, deep green foliage. Low growing and compact habit. Disease resistant. 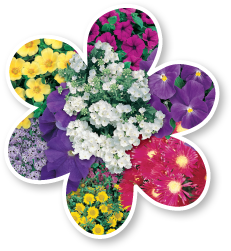 Great for containers, flower beds, mass planting and standard tree roses. Height to 60cm. Trim to shape as needed.